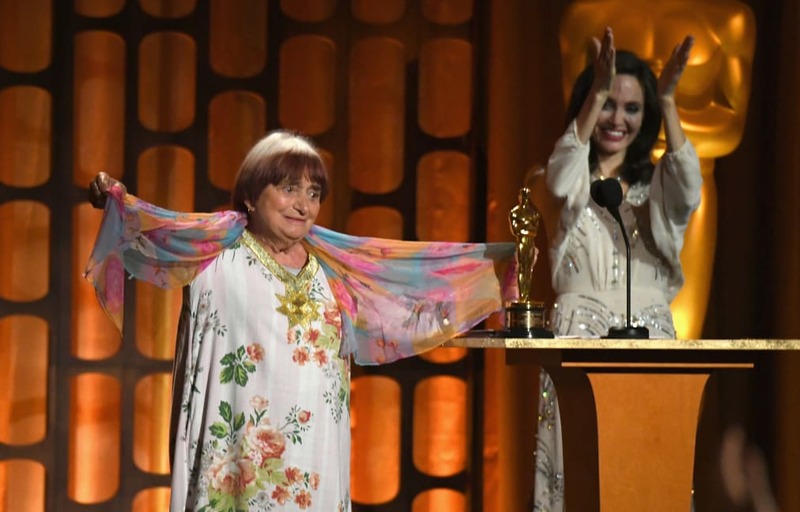 Agnes Varda was awarded an honorary Oscar in 2017. 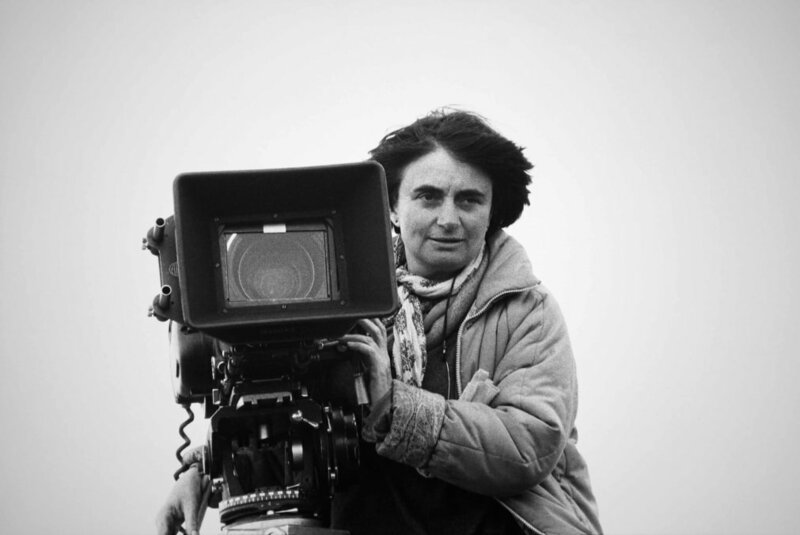 Agnès Varda behind her camera during the filming of "Vagabond" in 1985. 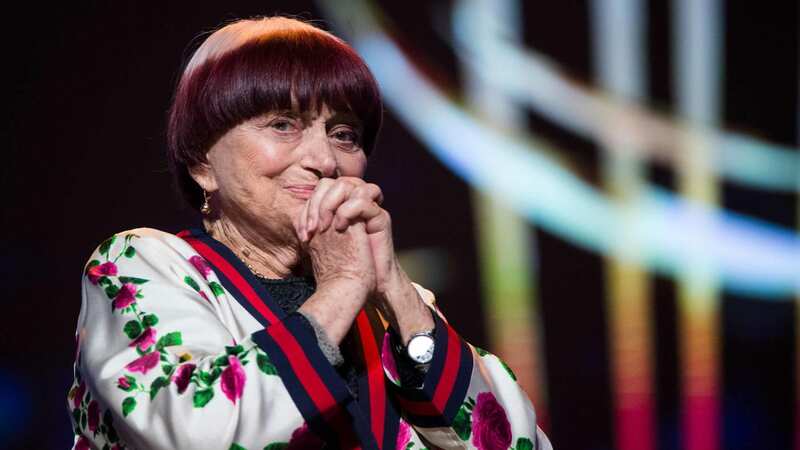 Agnes Varda (left) at the Venice Film Festival in 1962 with Corinne Marchand, star of "Cléo from 5 to 7."